Congratulations are in order for Star Wars author E. K. Johnston, whose novel Star Wars: Ahsoka hit #1 on The New York Times Best Sellers list in the Young Adult Hardcover and Young Adult E-Book categories. 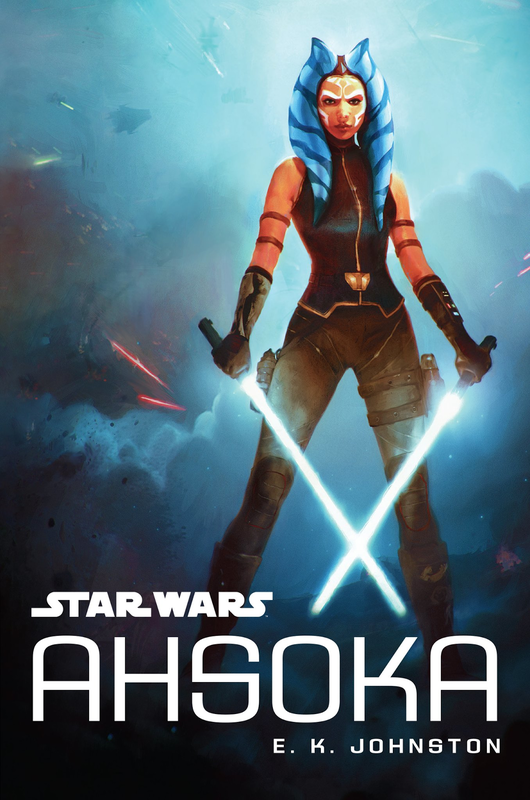 The novel, which was released on October 11th, tells the story of Ahsoka Tano between her appearances on the animated series' Star Wars: The Clone Wars and Star Wars Rebels. The novel was Johnston's first in the Star Wars universe. Words can't express how grateful I am to our readers for their support in making AHSOKA #1 on the NYT list! Congratulations @ek_johnston!!! I'd like to offer huge thanks to @HerUniverse and @dave_filoni for their support of AHSOKA as well. Couldn't have happened without them. On behalf of the entire team here at The Star Wars Underworld, I want congratulate E. K. Johnston and everyone else involved in the novel on this impressive, most impressive accomplishment!